Within life, quiet moments wait for you - discover them! 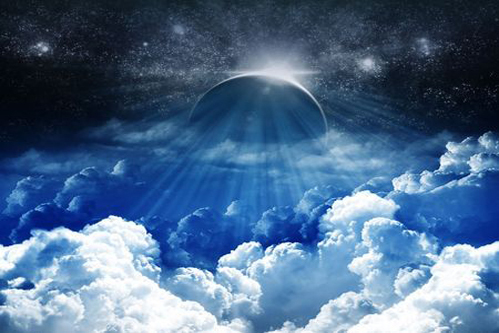 Like the moon, come out from behind the clouds! 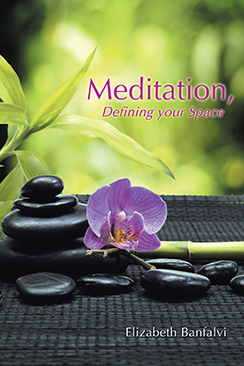 Elizabeth has a BRAND NEW books available in hardcover called DEFINING YOUR SPACE. Get your copy through BALBOA PRESS today. See the books page for details. 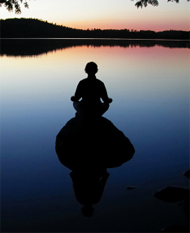 Elizabeth Banfalvi's sixth book in the meditation series. The practice of meditation is very fulfilling and can be enhanced by using different, what I call, “helpers.” They help us keep our meditation practice alive, active, and enlivened. Our lives change constantly, and our meditations are able to mirror these changes. Celebrate often and learn to honour these victories. Visit the publisher's site for Elizabeth at Elizabeth Banfalvi at Balboa Press. Read my articles in the Mississauga Writers Group E-zines at Mississauga Writers Group under E-zine. Come explore your writing talent with the Mississauga Writers Group! The writers group has been invited to the Canada Wide Library Event "Culture Days" on October 1, 2016. Come out and meet the group members! The Writers Group will be hosting the Write On! Festival November 22, 2016. Come enjoy plays, comedy, readings, meet the authors and learn how to publish your own books and writings and develop your promotional items. Mississauga Central Library 6:00 - 9:00 PM.